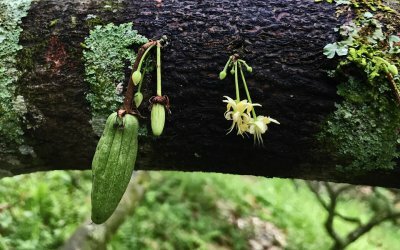 All about Cacao Betulia and our Hacienda. Finally! 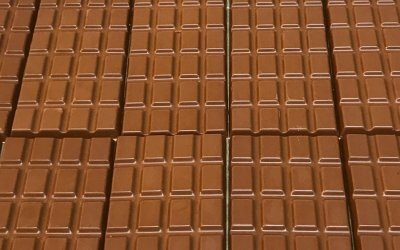 After many months waiting our Cacao Betulia arrived in Amsterdam and is now in the storage facility for further shipment to Premium Chocolate creators in Europe. 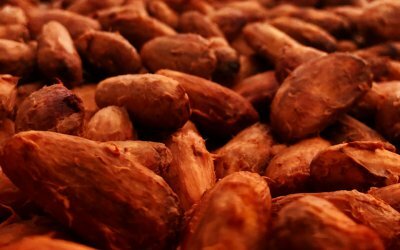 Ein überwältigend guter Test unserer Schokoladen. 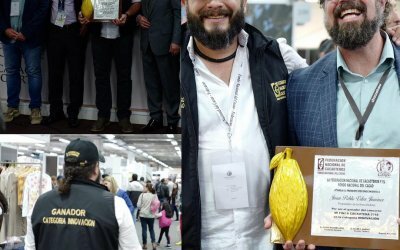 Für den “Schokoladen-Jäger” gehören unsere Schokoladen zu den Besten der Welt. Betulia B9 Tree-to-Bar konnte sich sofort den Spitzenplatz in seinem Ranking erobern. TeleZüri: Ein Schweizer in Kolumbien – Leben in zwei Welten. 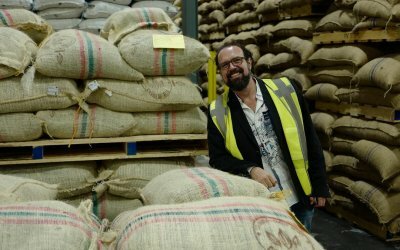 Eine TV-Reportage über Hacienda Betulia und den Gründer Christian Vélez. 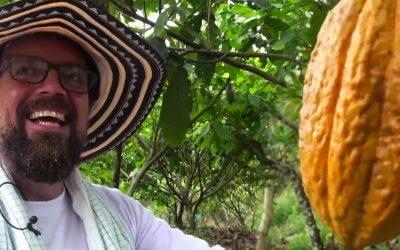 Video Mini Documentary Series: Portal to Ascension uncovers the mystery and history of the Cacao bean.  From how it was cultivated, its early usage to its journey around the world. 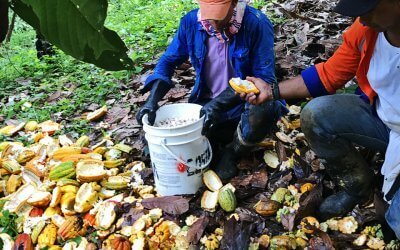 Summer 2018: The next generation of Betulia Criollo Cacao is on it´s way. 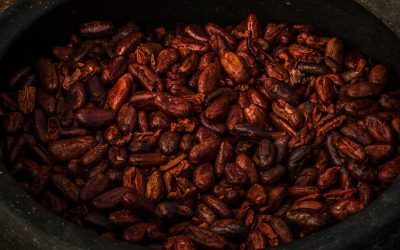 This year´s Criollo de Betulia harvest: Nearly ready for shipping to one of the most exclusive chocolate makers in the world.  A great evaluation test, including sensory diagrams by the consultancy company ZOTO – specialized in cocoa-related projects. The results are stunning. A quick video on making chocolate homemade from scratch. 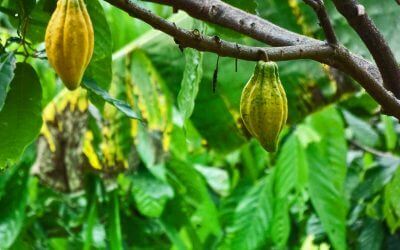 A Youtube video, showing the cacao tree, cacao pods, fermented beans, nibs and the final process in making chocolate. Tree-to-bar! 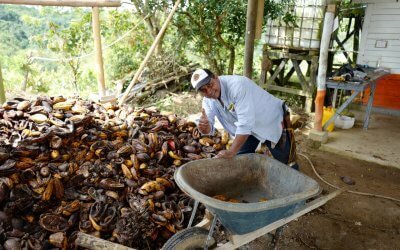 Autumn 2017: Impressions from our Criollo Harvest Time. 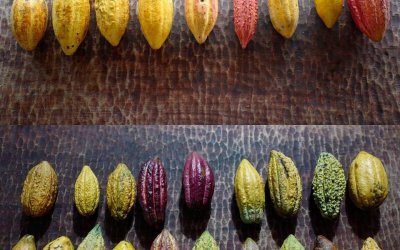 Snapshots from the autumn harvest of our Colombian Betulia Criollo. 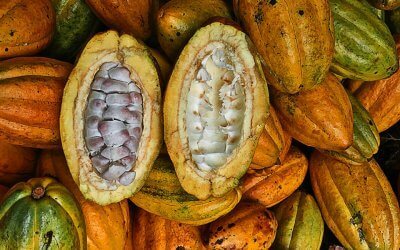 The fine flavour Cacao beans will travel soon to an European Premium chocolate brand.